Electricians are the masters of Electricity and there is a reason why most home owners leave it to the professionals. 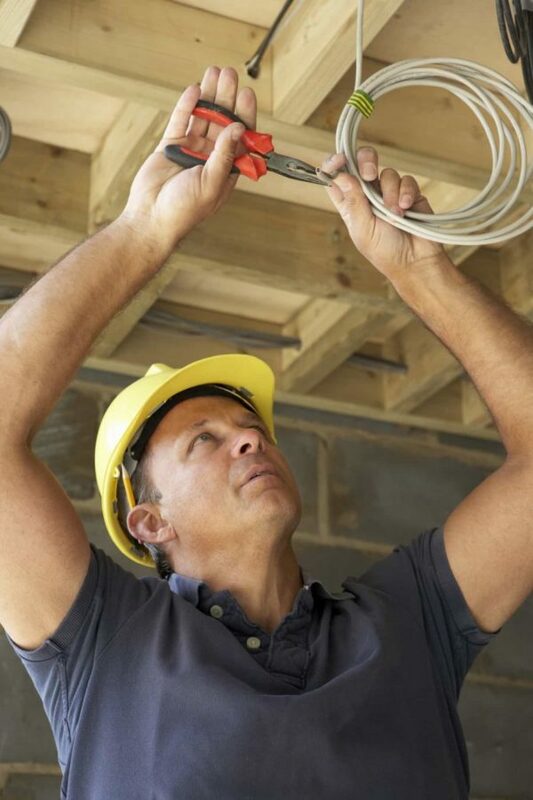 Electricians Bend Oregon proudly serves the Bend, Oregon area. 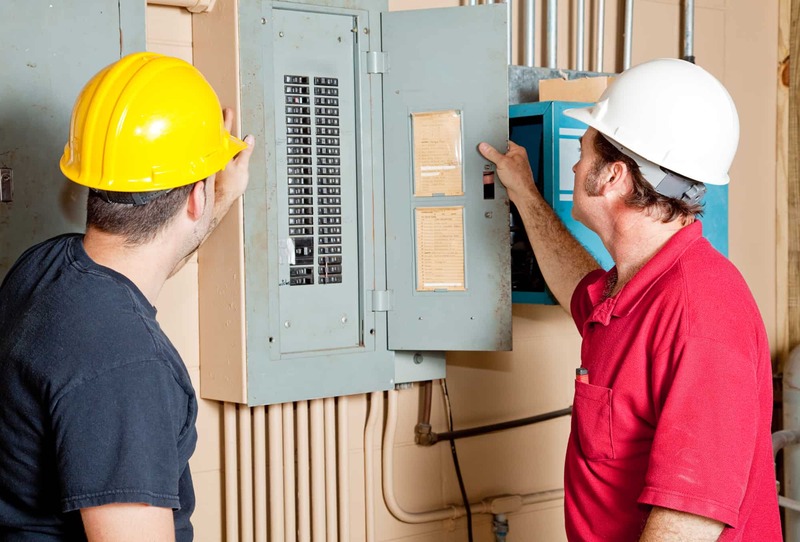 Whether you need a simple light fixture installed or a complete electrical panel rewired, we are happy to help and a provide a quote and answer to all your electrical questions. Our mission statement is simple: Customers first, superior service always. 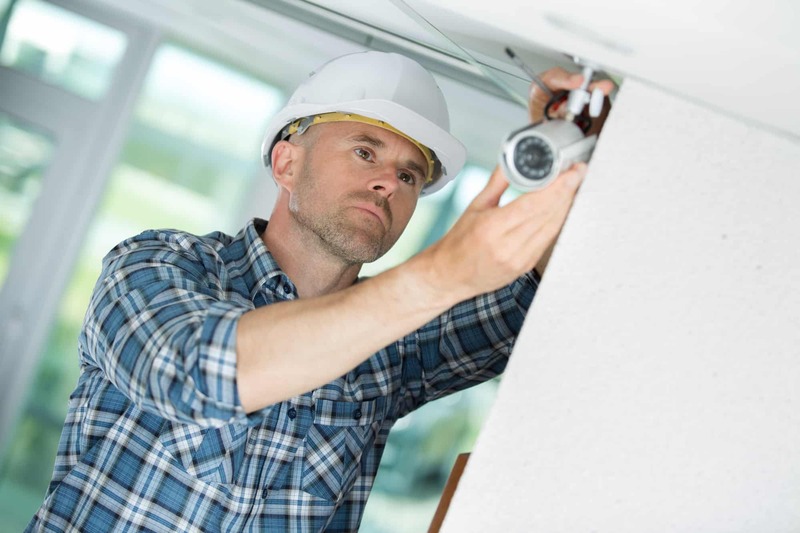 We aim to be your top professional electrician that you can call time and time again. 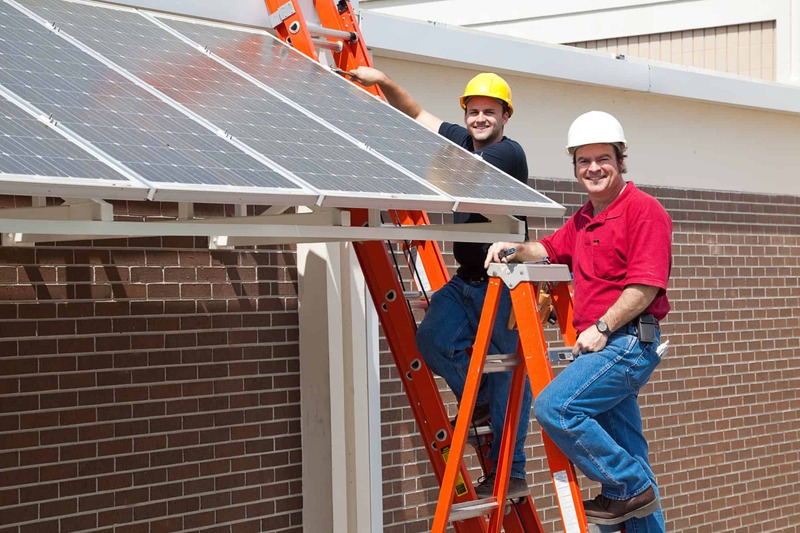 Providing Electrical Contractors in Bend Oregon- Just one call away!